The temperature is ideal, the days are still reasonably long, and hotels are a little quieter now that the kids have gone back to school. In Scotland, golf is a historically popular pastime, and while some hotels are blessed with their own courses, others are perfectly positioned to combine excellent hospitality with a golfing break. This elegant castle hotel, surrounded by exceptional landscapes, is also within easy reach to four of the most iconic championship golf courses in Ayrshire. Royal Troon, Prestwick, Western Gailes, and Turnberry are each within an hour of the castle, and all have good relationships with the hotel’s concierge who will happily make all the arrangements for your visit. 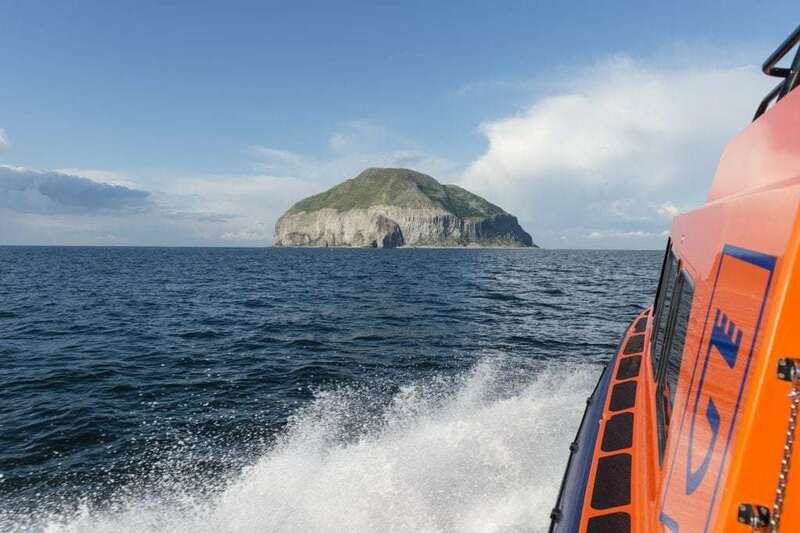 One of the particularly unique experiences is taking the Glenapp Castle boat across the Firth of Clyde to the Isle of Arran where you will find the Brodick and Shiskine golf courses. 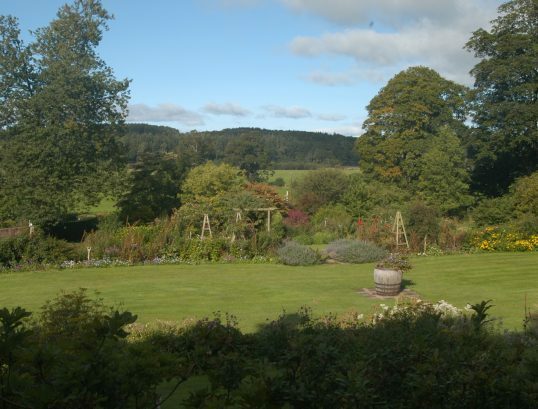 An elegant guesthouse offering home cooked dinners and superb breakfasts, Glenholme Country House is a mile from the small fishing port of Kirkcudbright in a spectacularly beautiful part of South West Scotland. In addition to its three double rooms with four-poster beds, the hotel has a self-contained holiday cottage that’s ideal for families and groups of friends. The location is exceptional, with nearest beach, The Dhoon, just 10 minutes away, and the village populated with old-fashioned butcher’s shops, bakeries, and an extremely good fish and chip shop. Of course, one of the best ways to take in the surroundings is with a round of golf, and Kirkcudbright Golf Club is on the doorstep, taking in views of the Galloway Hills and the Dee Estuary. 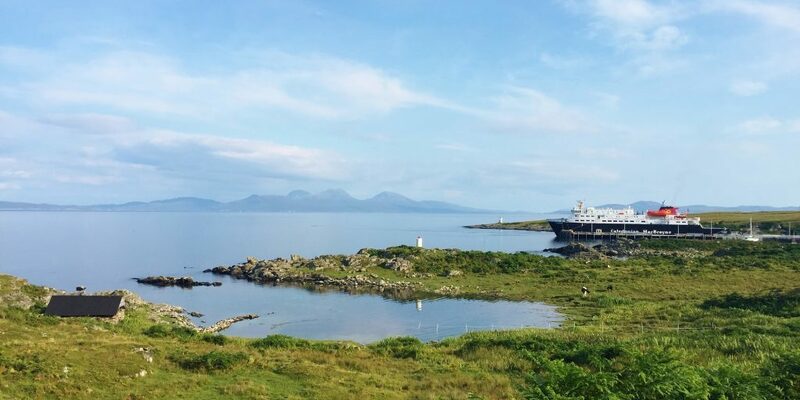 The Colonsay is one of those uniquely romantic, rustic escapes, accessed by ferry and blessed with space to run around outside in the daytime and a congenial atmosphere in the evening. Here, it is all about spending the days outside – walking, cycling, boating, fishing for the native brown trout in the lochs and watching the wildlife go by. The island is also home to an 18 hole links golf course, which is a beautiful way to take in the views, and perhaps afterwards you can take a trip to the nearby micro brewery. This charming highland B&B sits on the North coast near Inverness and offers a real sense of escapism. It has been the recipient of a Good Hotel Guide Cesar Award as Scottish Guesthouse of the Year, and owners Robyn and Mena have even been invited to meet the Queen for their contribution and services to British hospitality. As with so many parts of Scotland, the great entertainment of the area is simply enjoying its natural beauty, but within that the guesthouse is beautifully placed for a unique round of golf. Royal Dornoch and Nairn are close by and it is also only 20 minutes from Castle Stuart Golf Course, which has often been the host of the Scottish Open. Of course, St Andrew’s is well known for golf, with the famous links course of the same name staking its claim as the home of golf with seven courses, a golf academy, three clubhouses and four shops. It has also been the host of many an international tournament including the 1984 open when Seve Ballesteros famously won on the Old Course. 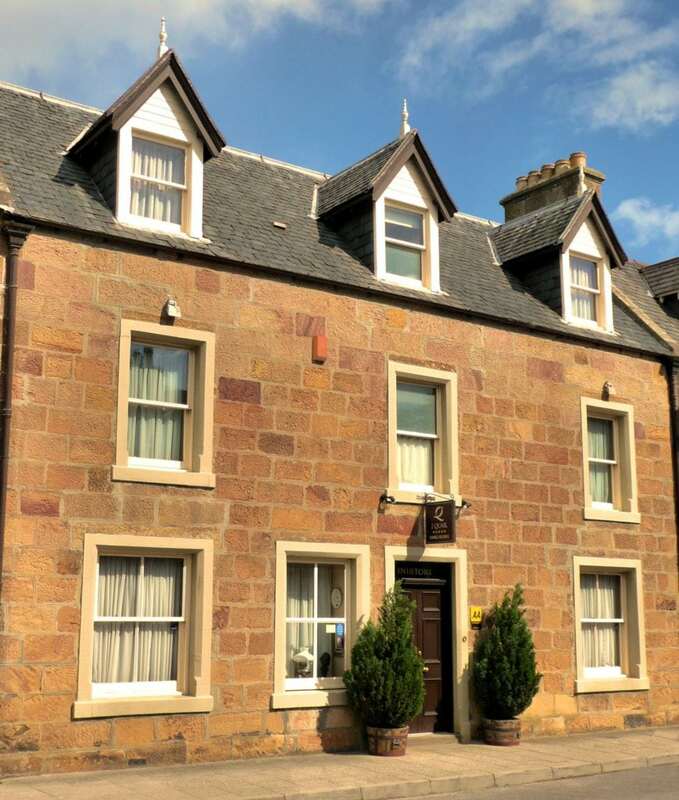 While there are larger hotels in the area such as the prestigious Old Course Hotel, Rufflets is close by – a beautiful independent destination with exceptional charm. It is blessed with award-winning gardens, and stylish interiors that offer a contemporary feel whilst also being in keeping with the property’s history. It is family run, and on the outskirts of St Andrew’s it offers an elegant escape for guests, all within easy reach of the golf course. In stark contrast to what you will find at St Andrews, 2 Quail is a small but perfectly formed B&B in the Highlands. 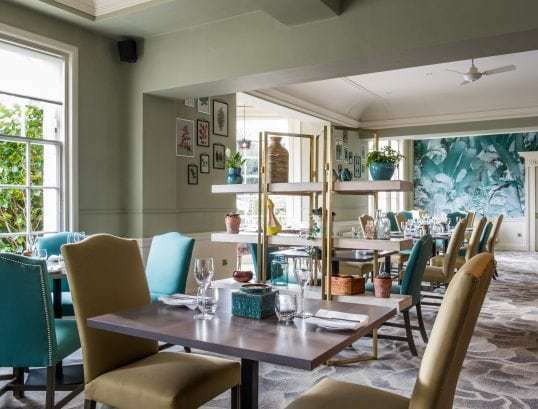 Awarded five stars for its warmth, comfort and superb food, it is the sort of place where you can relax with a glass of wine and peruse the abundance of books on the shelves. 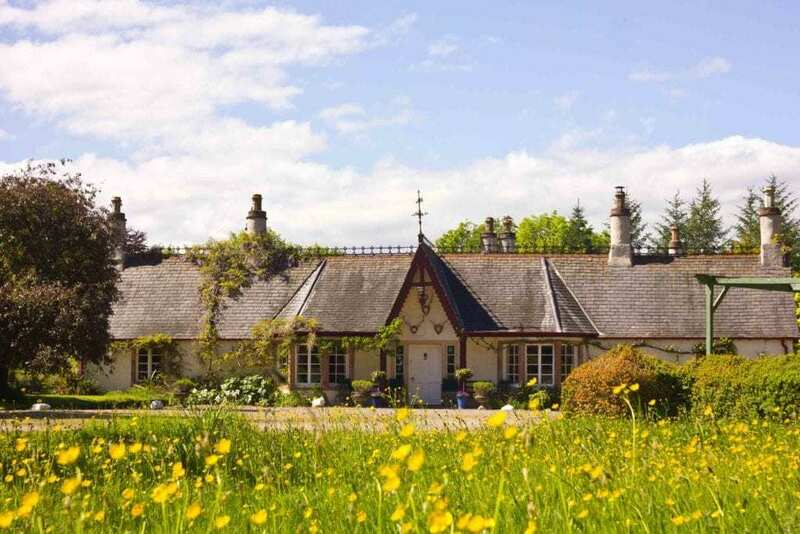 It is an idyllic place to retreat to, especially for those who spend the days playing at nearby Royal Dornoch Golf Club, which has been highly praised by visiting golfers and hosts an Open competition in August every year. 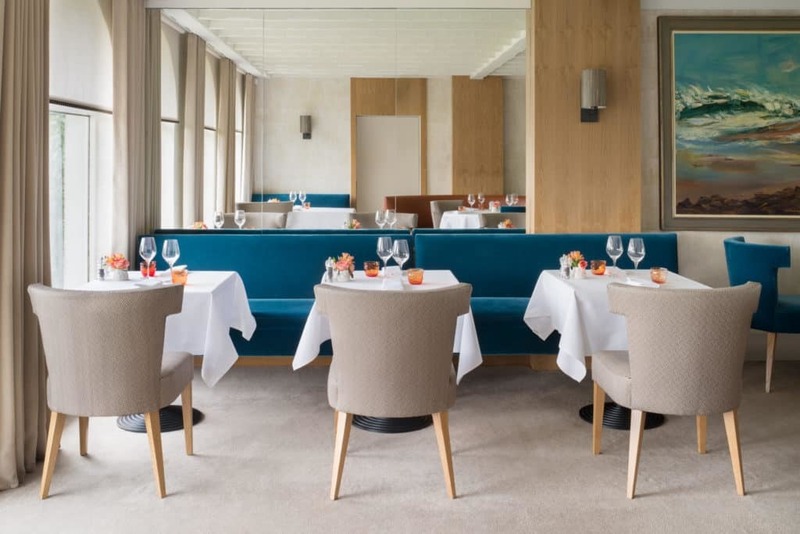 Privately owned and with a Michelin Star, this restaurant with rooms is another option within easy reach of St Andrew’s. On this site wince the 1700s, the surrounding village grew up around the inn, so it is really central to the spirit of the area. Today it is run by a husband and wife team who offer a very personal experience, at the centre of which is this superb food, created by chef patron Geoffrey Smeddle. Meanwhile, guests find accommodation in eight neatly appointed suites, and in addition to golf the local area offers golden beaches, historic sites and picturesque villages to explore. 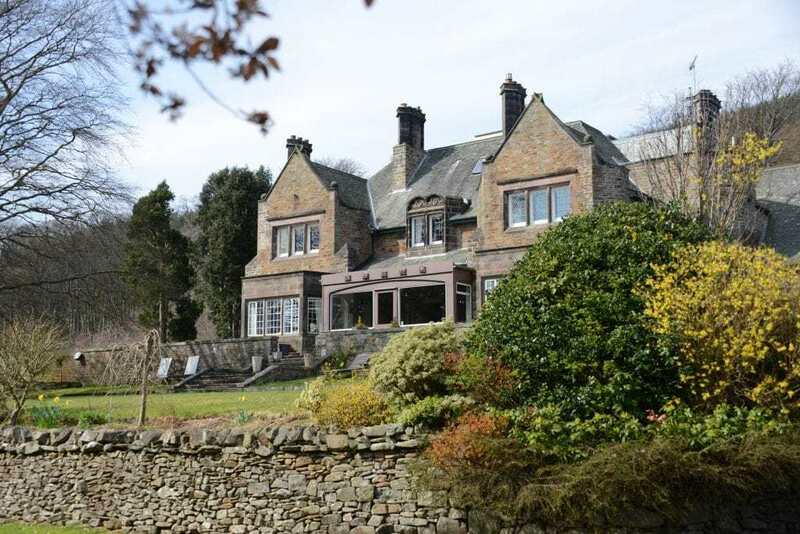 An Edwardian manor overlooking the Tweed Valley, Windlestraw has six bedrooms and five star status. In the heart of the Scottish Borders, the boutique hotel is superbly decorated, but of course it is the service that sets it apart. Food is locally sourced, with many ingredients grown in the hotel’s own garden, and as you start the day you can survey the surrounding kingdom and decide how to spend your day. Visit Sir Walter Scott’s historic country mansion, Abbotsford House and nearby market towns, enjoy world-class fishing and mountain biking, or head to one of the catalogue of nearby golf courses. There are more than 26 courses within 30 miles of the hotel, ranging from Peebles Golf Club to the spectacular Gleneagles. 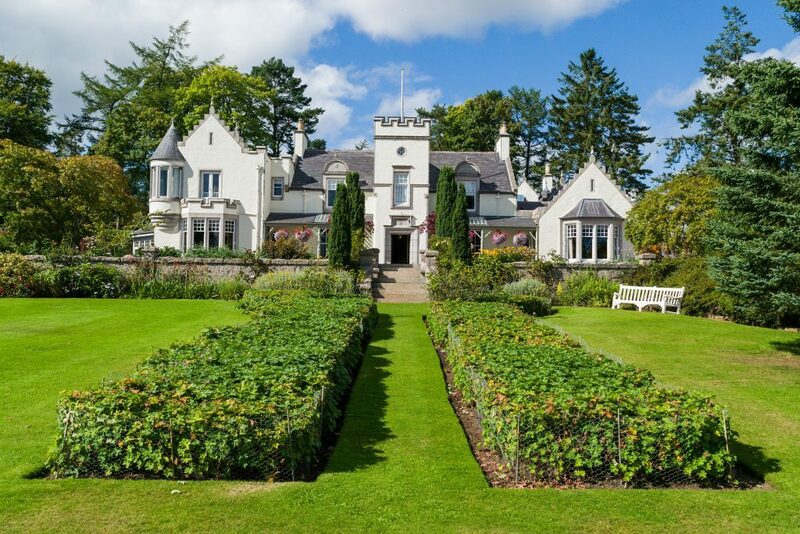 Aberdeenshire’s elegant country house hotel, Douneside House, leaves guests wanting for nothing. From lodge accommodation that’s ideal for families and groups of friends to luxurious suites within the main building, superb food and a superb health club – it has it all. The hotel’s history as a family estate gives it warmth and personality, and its 17 acres of botanical gardens extending to the surrounding countryside and Grampian mountains provides a sense of peace. Much as there is to do on site, the region also offers much by way of exploration and activity from castle trails including a stroll in the grounds of Balmoral, to salmon fishing on the River Dee. For golfers however, the village of Tarland has its own 9-hole course, while a little further afield you will find many an 18-hole course as well. 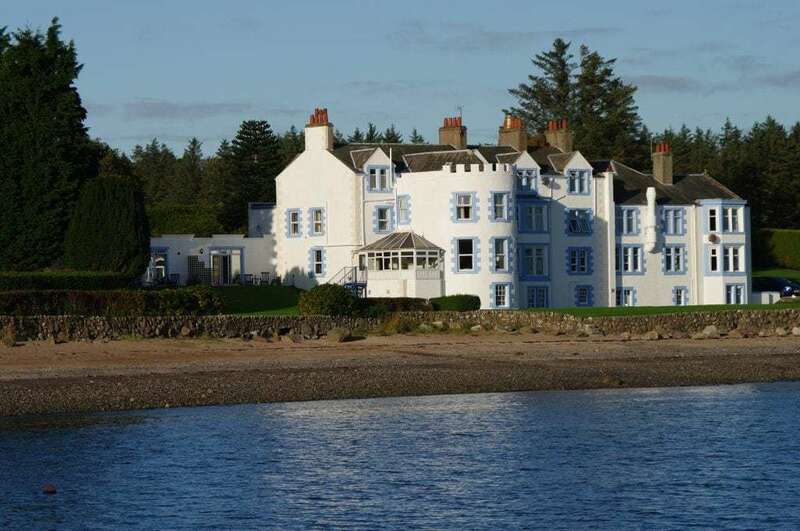 Named for the bay on which it sits, Balcary Bay Hotel is an almost confectionery coloured property with its iconic blue-framed windows and prominent white exterior. In romantic isolation, it is a region peppered with histories about smugglers as well as magical land and seascapes to roam and views of the Solway coast and the peaks of the Cumbrian Lake District beyond. With all that in mind it is clear this is a place to go to experience the great outdoors, and as such walking, cycling, bird watching and golf are all key activities for guests. For golfers, there are a number of nearby courses, in particular that includes Southerness, which is an 18-hole course, as well as Kirkcudbright, Dalbeattie, Castle Douglas and Colvend on the doorstep.